After years of waiting, it is finally time – Persona 5 has arrived stateside, which means we can finally dive in deep with the next entry in our favorite video game series. 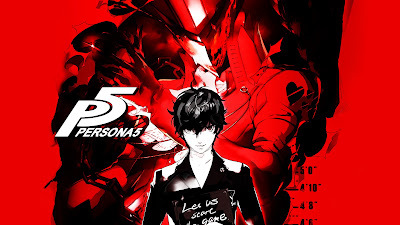 We touch on a few pieces of gaming news – including Mass Effect Andromeda controversies and the newly unveiled Xbox Scorpio specs – before devoting the majority of the show to Persona 5. 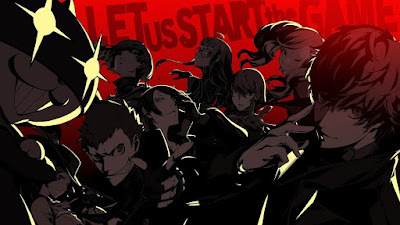 It’s not quite ‘first’ impressions – Sean, after all, played this game in Japanese last year, and has been patiently waiting to talk about it, while I’ve already sunk a solid 30 hours in – but we give our thoughts on all the basics, from the art to the music to the gameplay. And we restrict our first ‘spoiler-chat’ on the game to the first two Palaces (or story arcs) in the game, so if you’ve played that far, we don’t spoil anything else from later. Our Persona 5 conversations will only continue from here of course, but we’ve already got a lot to go over – and we couldn’t be happier to finally be talking about it.